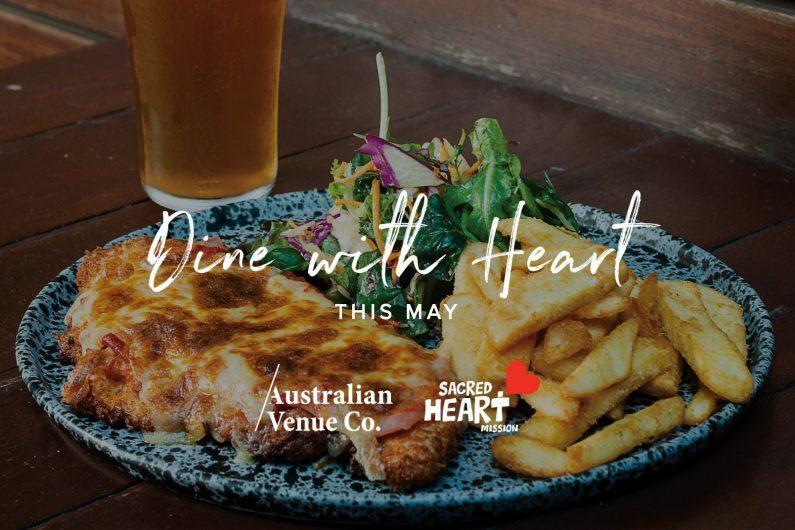 Throughout May, Australian Venue Co. Melbourne venues will be donating $2 from every ‘Parma & Pot’ or ‘Dine with Heart’ cocktail sold to the Dine with Heart Campaign. 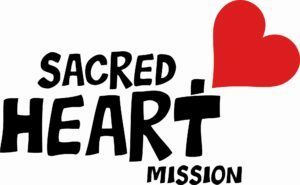 Dine with Heart is a wonderful initiative to help support Sacred Heart Mission’s Dining Hall. The Dining Hall creates positive experiences and promotes strong connections in the community through a joint love of food. Every $4 raised provides a nutritious meal for someone in the Dining Hall. Australian Venue Co. has over 25 pubs, restaurants and bars in Melbourne. Head into one of our participating venues today and buy a Parma & Pot or Dine with Heart Cocktail to help support those in need.